Many have been doing all their efforts to lose weight. Some would go on a strict diet and enroll in a gym classes. Never did they know that some people are also doing their best to gain weight, to be accepted by the people around them. An inspiring Twitter post had Charlie Gan sharing his story as one of those people who recovered from anorexia. In his caption, he expressed his sentiments over the people who have rejected and even bullied him, and in some point of his life, he was praying to God as he wanted to end all his suffering. 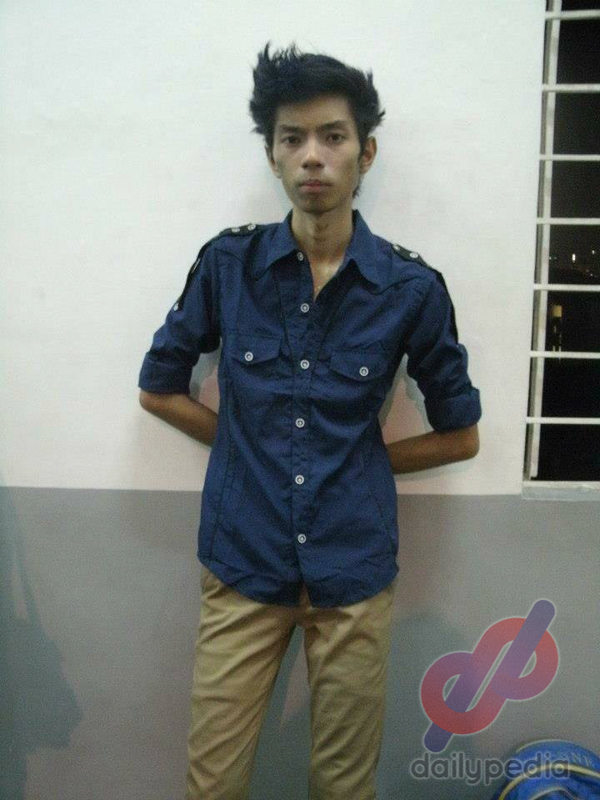 In an interview with Charlie via Twitter’s private messenger, he shared to us his experience in being anorexic. He remembered in his childhood days, that he was so skinny and only weighed 15 to 20 kilos because he only ate once in a day and sometimes doesn’t eat at all. 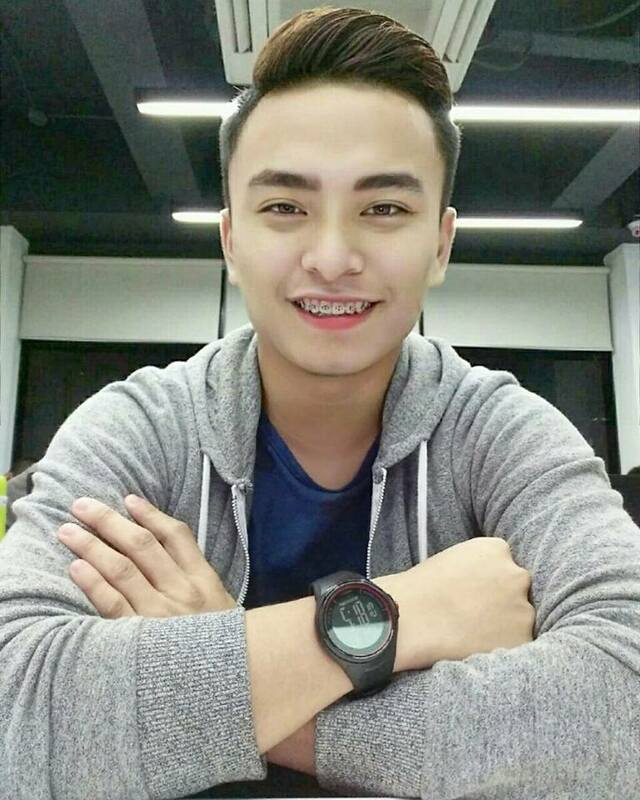 When he was in high school, he wanted to join pageants but one of his friends disagreed with the idea because he was so skinny and, worst, his classmates even blurted it in front of the class. Charlie experienced bullying a lot, that even girls in school didn’t treat him well and would only call his attention if they needed his help, being the top student in the class. During his college years, he already weighed 24 kilos but was still considered being underweight for his age. Charlie was so depressed because of his condition that affected his social relationship among his peers and even thought several times of committing suicide. But then, he surrendered all his pains to the Almighty for he didn’t want to be rejected anymore. 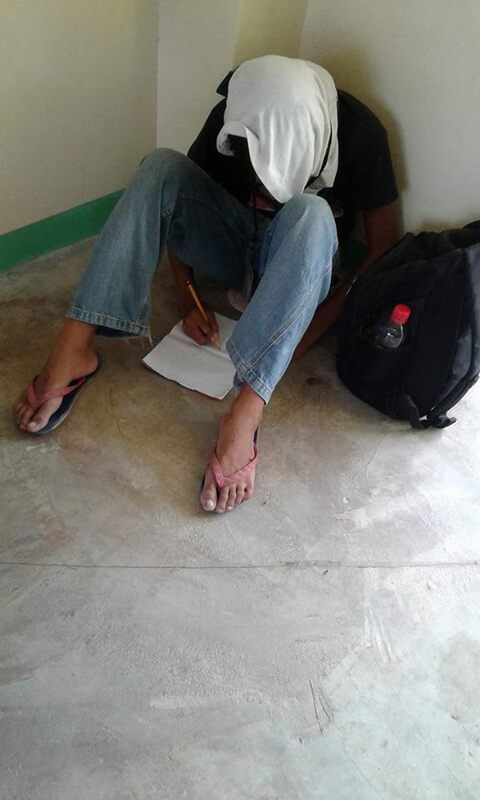 “I prayed to God na sana di na ko lagi na re-reject or ayoko na lagi nafi-feel ko di ako important sa mga tao,” he said. One summer vacation, he was desperate to change his way of life and recover from anorexia, so he started researching and study about “Calorie Counting,” which meant counting the amount of calories consumed. Being an anorexic used to consume a small amount of food, he was having a hard time eating the amount of food that was required for his calorie count, which led him to indigestion. But because of him being so desperate, he continued the process, even if it caused him to vomit every day. Finally, after continuously meeting all his required calorie consumption daily, all his sacrifices paid off as Charlie’s weight continued to increase from 34 to 60 kilos at the end of his summer break. Charlie’s friends couldn’t believe his transformation that he was able to meet the ideal weight from a skinny guy to someone they could hardly recognize. 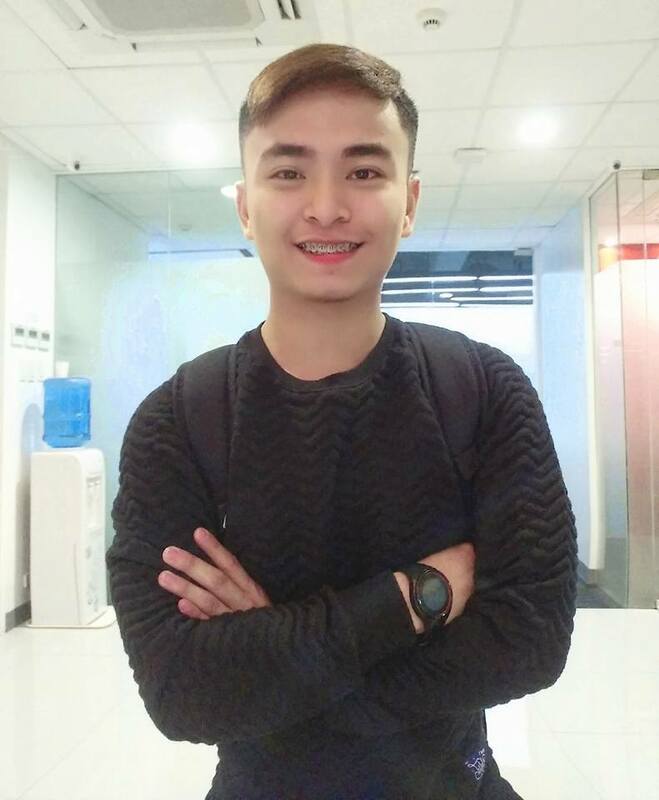 From then on, he started to feel that people around him wanted to make friends and even wanted him to join pageants but because of his bullying experience, he was not the friendly type of person that they’ve come to know. 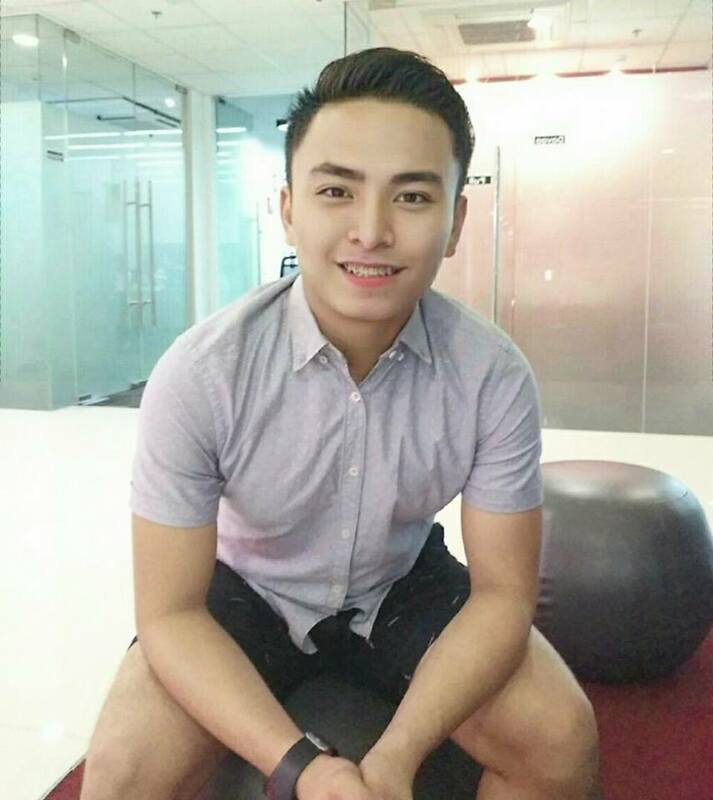 A lot of netizens were inspired by his recovery as they shared their congratulatory messages. God hears those who needs help. I think you were choosen to be an inspiration to others. God bless you more. I'm happy that you didn't stop believing. Keep that positivity in you Charlie. The age-old problem of bullying remains to be a cause for concern among school authorities and parents of bullied children. Nearly two decades into the new millennium, the age-old problem of bullying remains to be a cause for concern among school authorities and parents of bullied children, mainly because most cases take place in the campus. 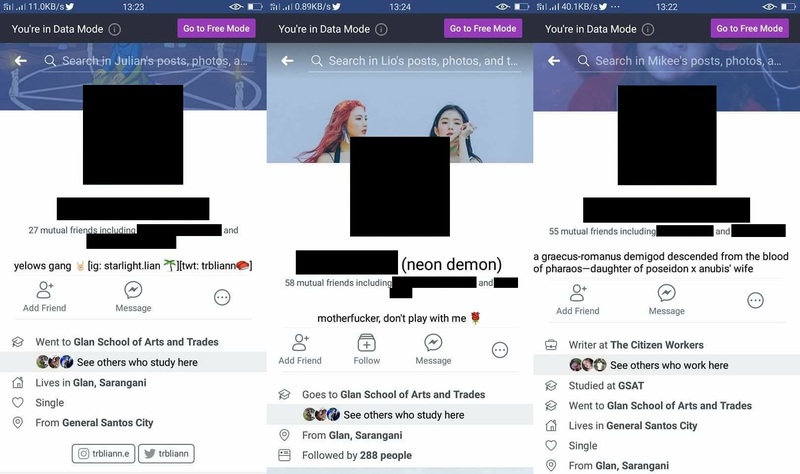 For some reason, however, such incidents have been largely kept unreported until a fairly recent bullying incident broke out and went viral on social media, creating quite a ruckus among netizens. 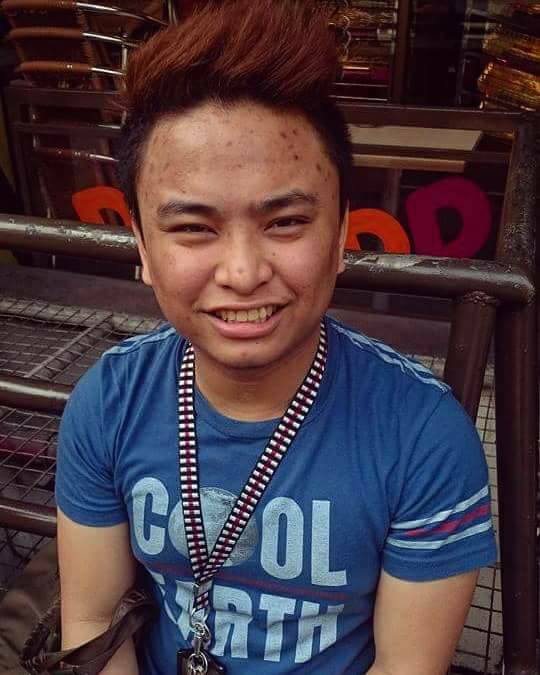 Victim of Ateneo bullying’s parents released a statement about the viral controversy. They chose not to publicize their son’s name and encouraged other victims of bullying to stand up for themselves. 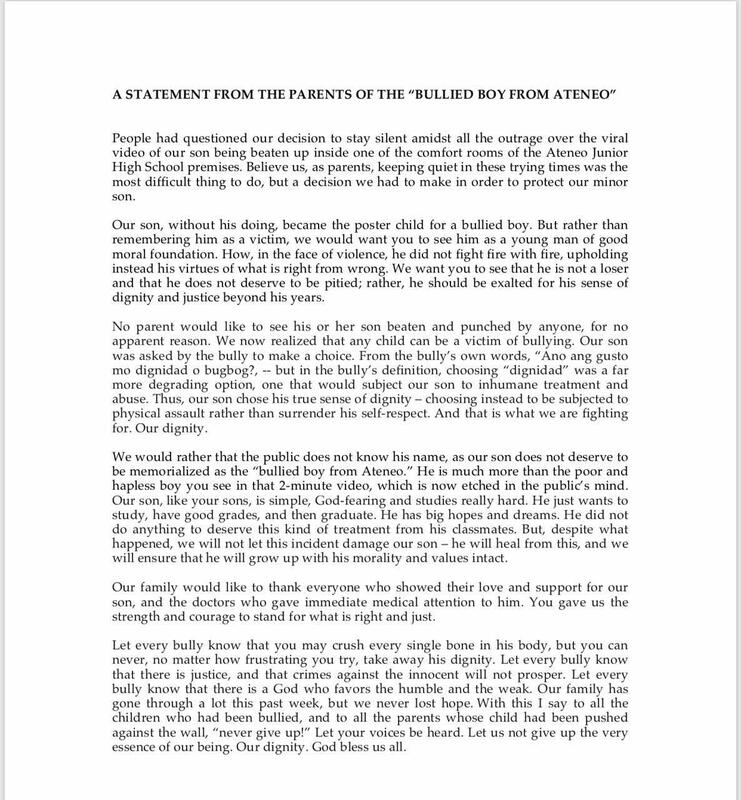 Parents of the bullied Ateneo de Manila University Junior High School student broke their silence about the incident that their son became involved in. 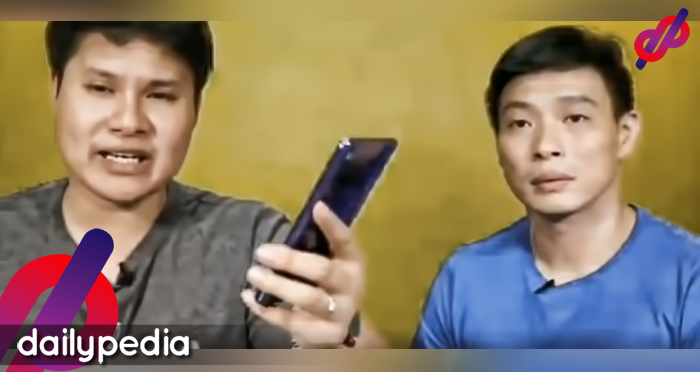 They also expressed that they felt outraged upon seeng the two-minute viral video, but chose to remain silent over the issue to protect their son and help him heal. The parents have extended their gratitude to those who helped their son and encouraged other bullying victims to speak up. “Let every bully know that you may crush every single bone in his body, but you can never, no matter how frustrating you try, take away his dignity. The statement didn’t sit well specially on netizens who are following the issue. Some understood the parents while some others questioned how they raised their son. 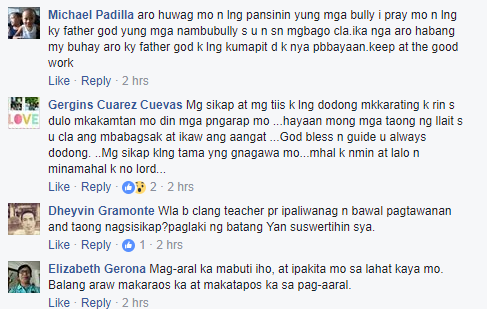 Sure ka ba na alam ng parents na bully ang anak nila? 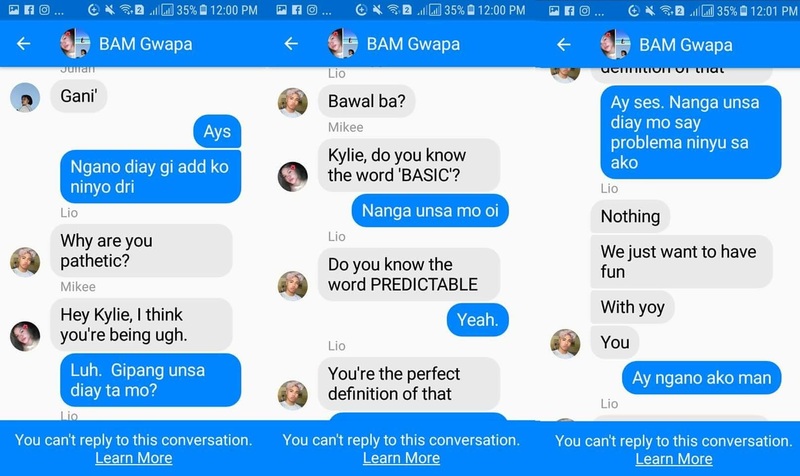 ang sa akin lng after naging viral ang bata at nadismiss sa Ateneo makakatulong din ba ang mga nambash sa knya sa social media para makapagsimula ulit? 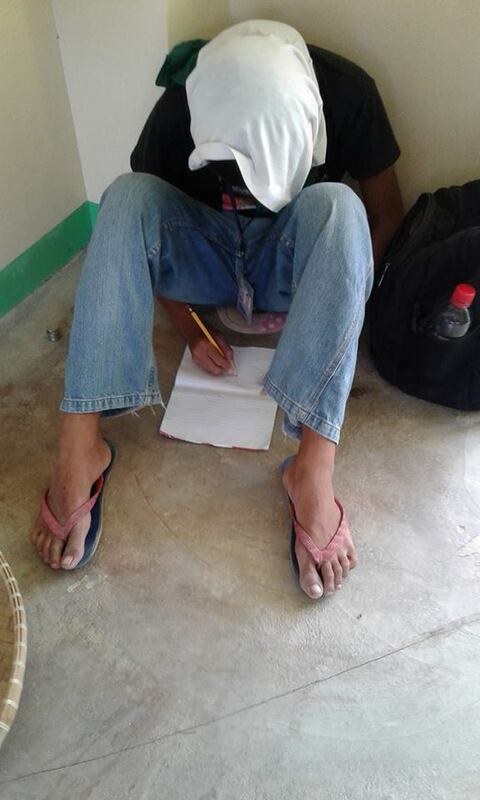 Dapat sa bata na yan homeschooling and at the same time psychiatric help. 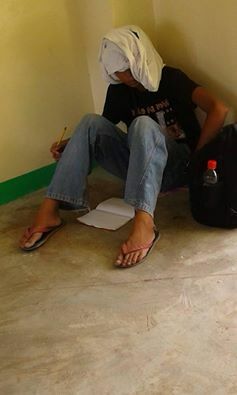 Best huag i-enroll sa ibang school baka mag hari-harian nanaman. I would like to honor the laudible stand of the parents of this boy abused by that bully. But at the same time, do not let this boy get away with what he did without being punished. 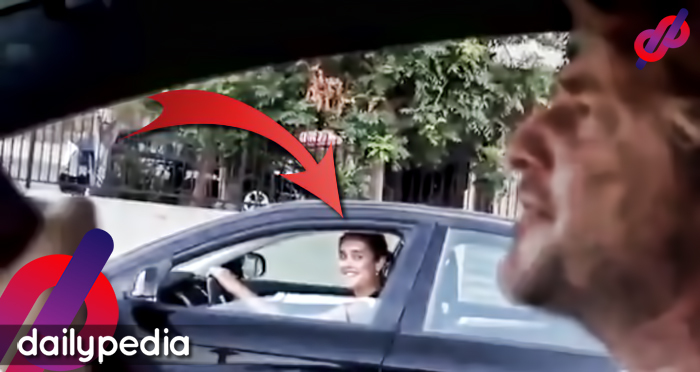 I suggest you file the proper charges for such inhumane actions. Submissiveness is not a virtue. I sympathize with the parents, but “turning the other check” to a bully is not the right response. Resist. Stand tall. And let this bullying be a reminder for everyone to fight. Never be silent about bullying. If you witness a bullying incident and you do nothing, you side with the bully. If you are bullied and you don't complain or ask for help, you can't blame the world for not helping. Two girls were caught beating up another student. Family of victim filed a case against the attackers. Some of us can handle being hurt by someone whether physically, emotionally or what have you. But when it comes to our loved ones, that’s a different story altogether. 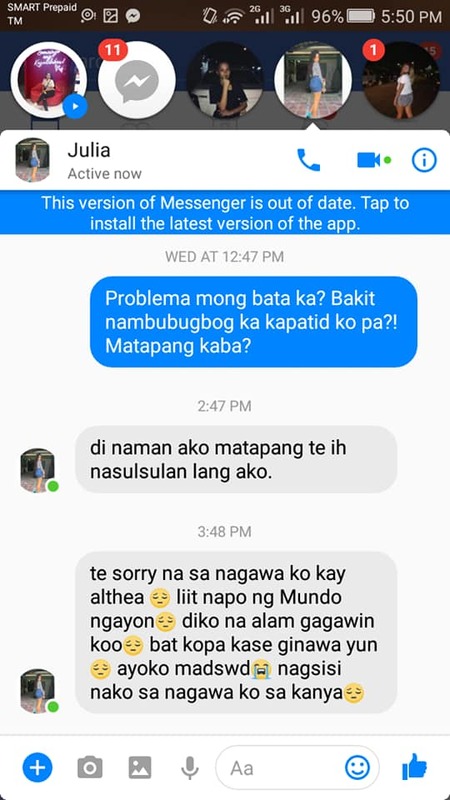 A netizen on Facebook named Erika Santos has continuously posted about the bullying that her niece experienced when she was coming home from school. The girl was walking home when another girl in school uniform walked beside her. A few moments later, a boy joined them and the girl in uniform forcefully pulled her hair causing her to fall on the pavement. The boy then proceeded to kick her and punch her head while the victim covers herself. 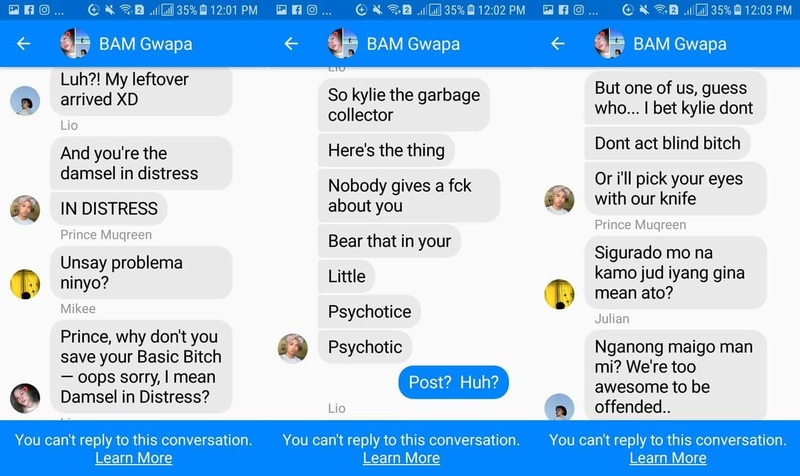 Lopez then posted screenshots of messages from one of the girls, apologizing as she’s scared to be taken by the Department of Social Welfare and Development (DSWD). 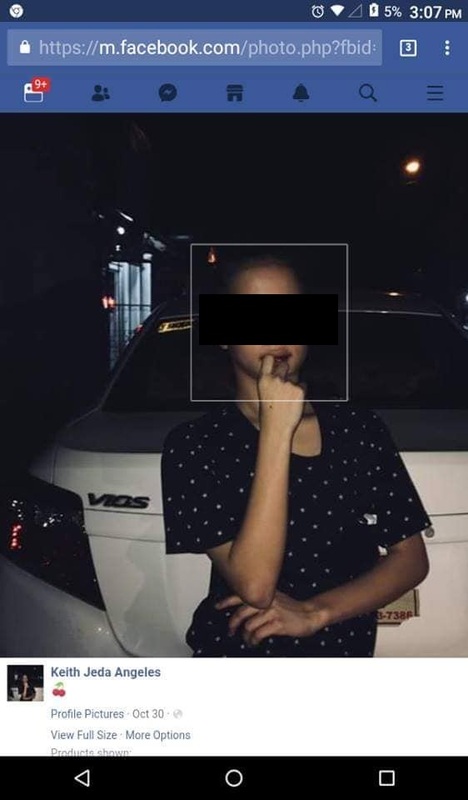 Ignoring the girl’s plead, the victim’s family immediately informed authorities about the incident. They believed that their relative was a victim of a set-up as there was someone taking a video of the attack. 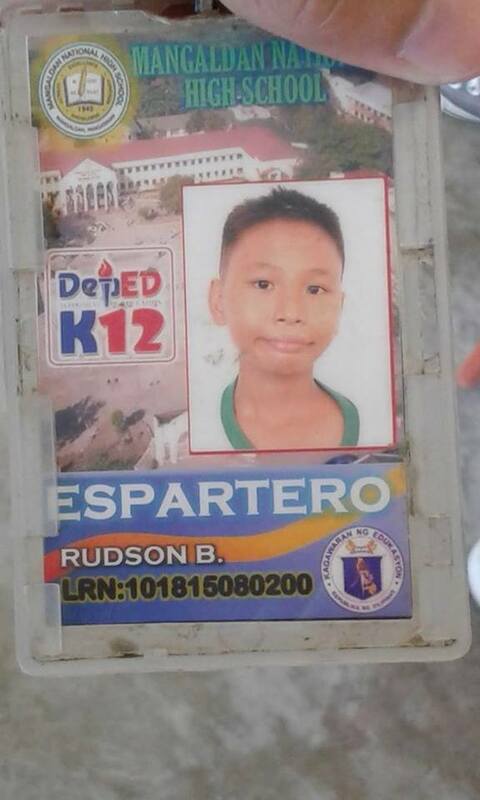 According to the barangay authorities, the girl has been reported multiple times for hurting other kids. 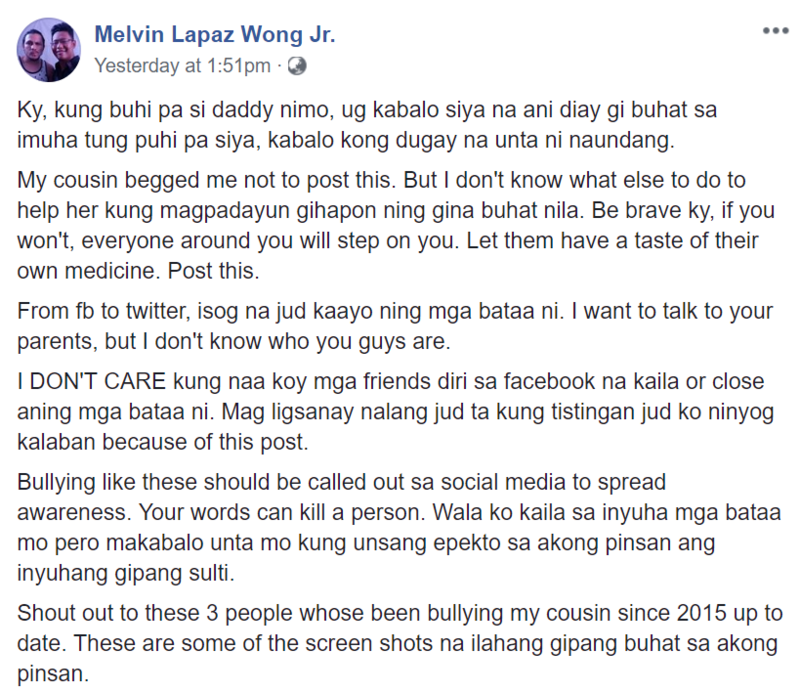 A Facebook user named Melvin Lapaz Wong Jr. called out three bullies on his profile. 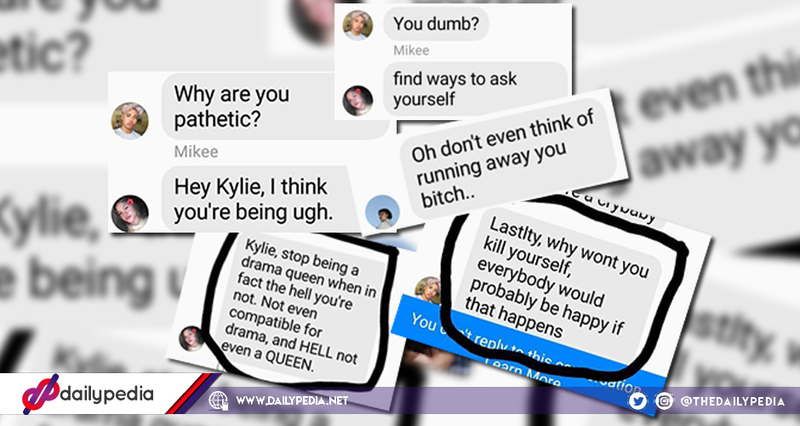 He stated that there people (name withheld) has been cyberbullying his cousin since 2015. 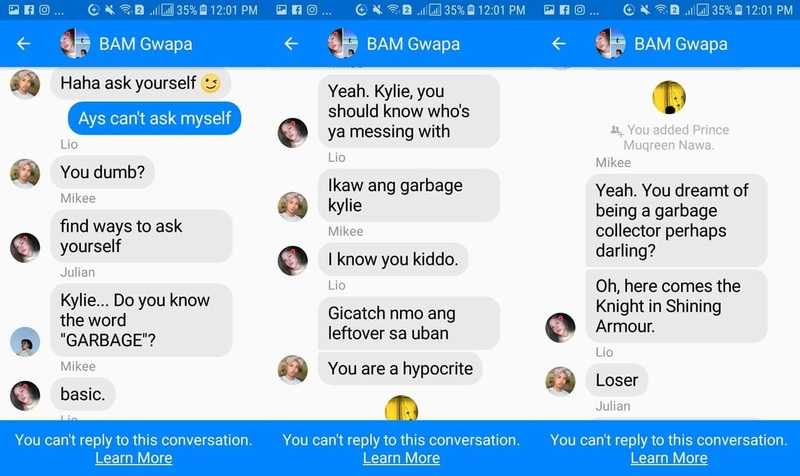 In the screenshots attached, the three bullies continuously called the victim degrading words such as “pathetic“, “dumb“, “garbage“, “psychotic“, and many others. 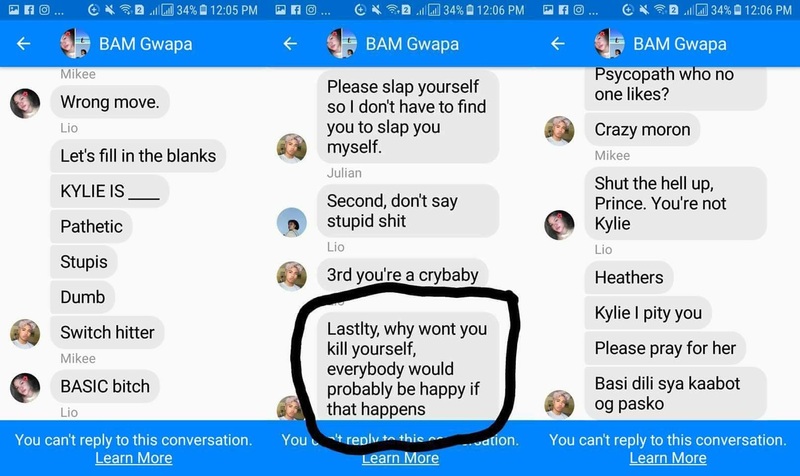 The bullies event went as far as telling the victim to kill herself as “everybody would probably be happy if that happens“. 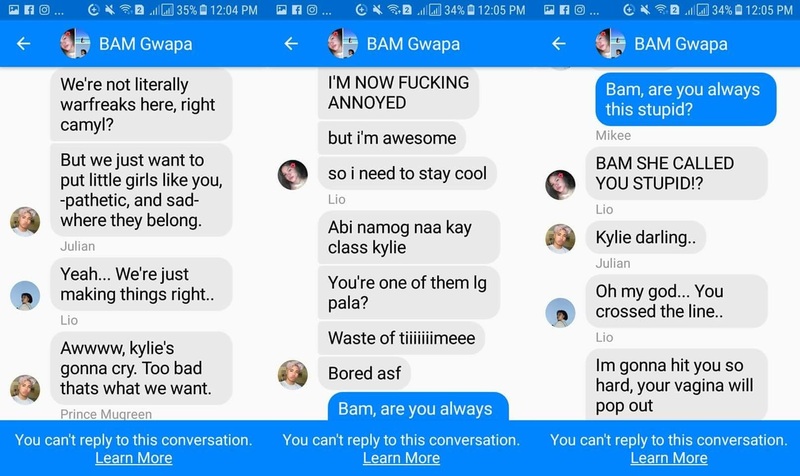 He stated that his cousin, whom he called “Ky” in his post, begged him not to post it but he does not know what to do to help her if they continue on with that kind of situation. He said that he wants to talk to their parents but he doesn’t know who the bullies are. Wong ended his post with sharing that he had experienced feeling suicidal and did actually attempt to kill himself so he will never allow his cousin to feel the same way just because of three people that just “[wants] to have fun“. My cousin begged me not to post this. But I don’t know what else to do to help her kung magpadayun gihapon ning gina buhat nila. 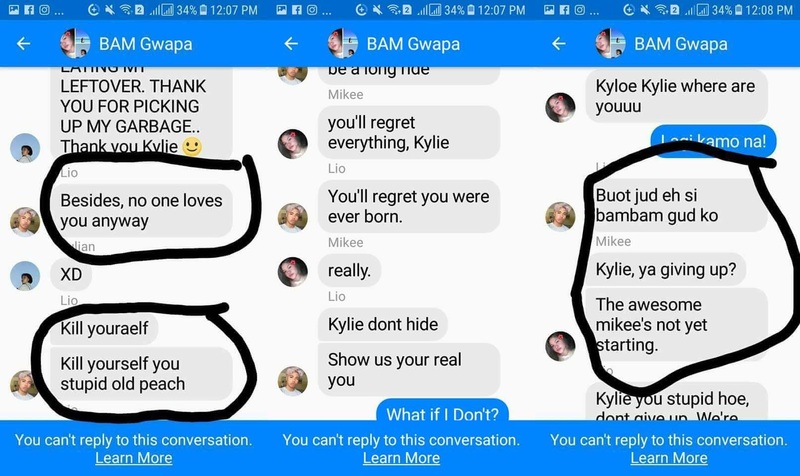 Be brave ky, if you won’t, everyone around you will step on you. Let them have a taste of their own medicine. Post this. (My cousin begged me not to post this. But I don’t know what else to do to help her if they still continue this. 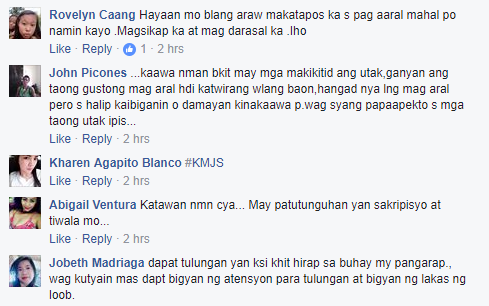 Wala ko kabalo na dugay na diay ninyo gina tripan akong pinsan, karun ra ko kabalo na naa diay mga isog na tao sa glan na kayang buhaton ni. 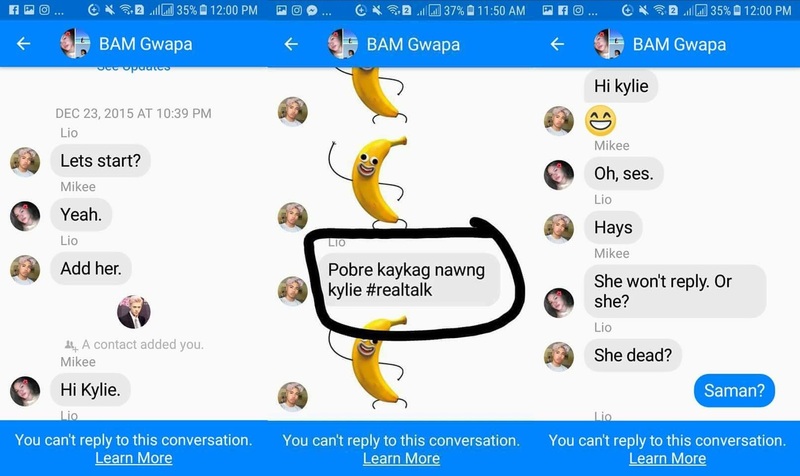 (I don’t know how long you have been bullying my cousin, I just knew that there are some audacious people in glan that could do this.) Pwes! I will see you and your parents in glan. 3 years of bullying is waaaaaay to far. 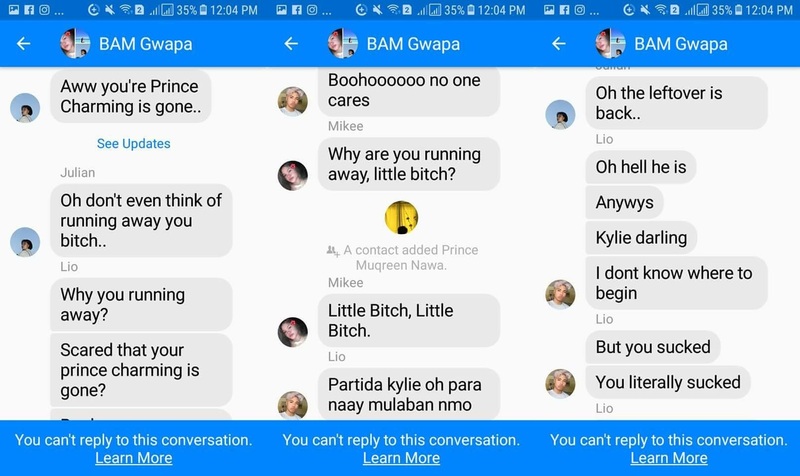 There are several legal implications that the act of cyberbullying may fall under including the Anti-Bullying Act of 2013, The Revised Penal Code and the Cybercrime Prevention Act, The Civil Code on Damages, and The Labour Code on Just Causes for Termination. 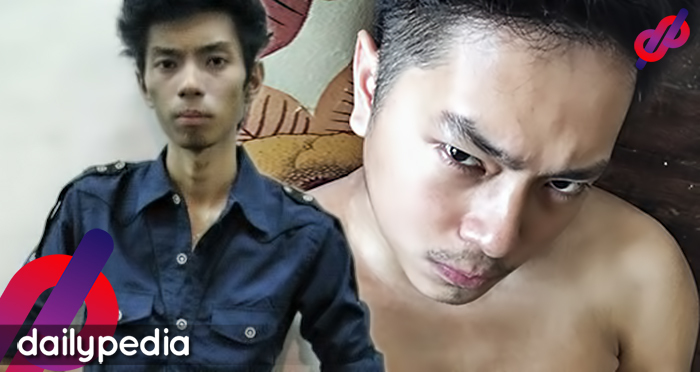 A man named Dave Villanueva what his inspiration was that motivated him to change for the better. Along with his post, he also shared a few pictures of his before-and-after appearance. Bullying is one of the most common scenarios in the environment, most especially in schools. Indeed, knowing that your child is being mistreated is disappointing as no parent wants their kid to be neglected by others. Sometimes, bullying can affect a child negatively through what the offenders say. There are cases when the victims decrease their self-esteem, or worse, lose it completely. It can even be more serious if a victim decides to refuse to come to school or even going out of the room. However, not all cases are the same. There are instances that kids are able to handle such harsh words from people and turn it into a motivation to improve and do better. 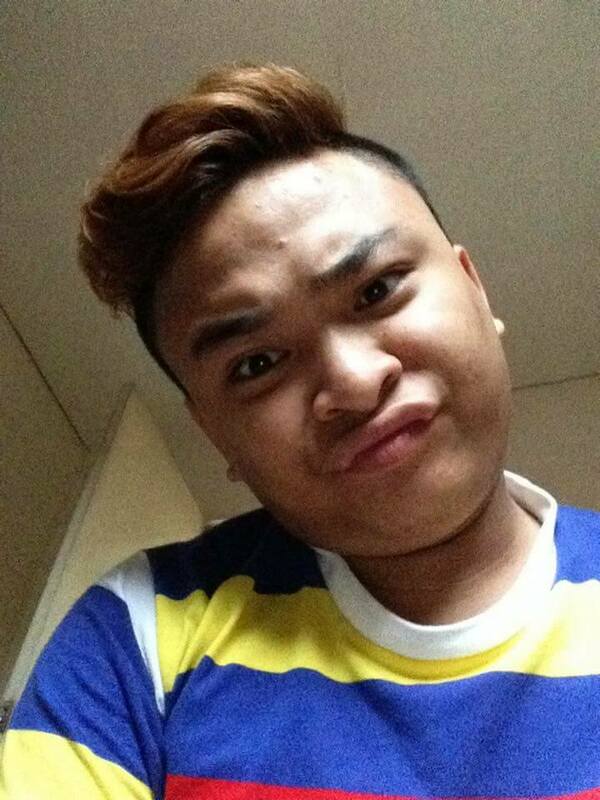 One of the victims of bullying who never let himself be affected by harsh criticisms is Dave Villanueva. According to him, he grew up as a kid who always got bullied by the others who thought they were better than him. 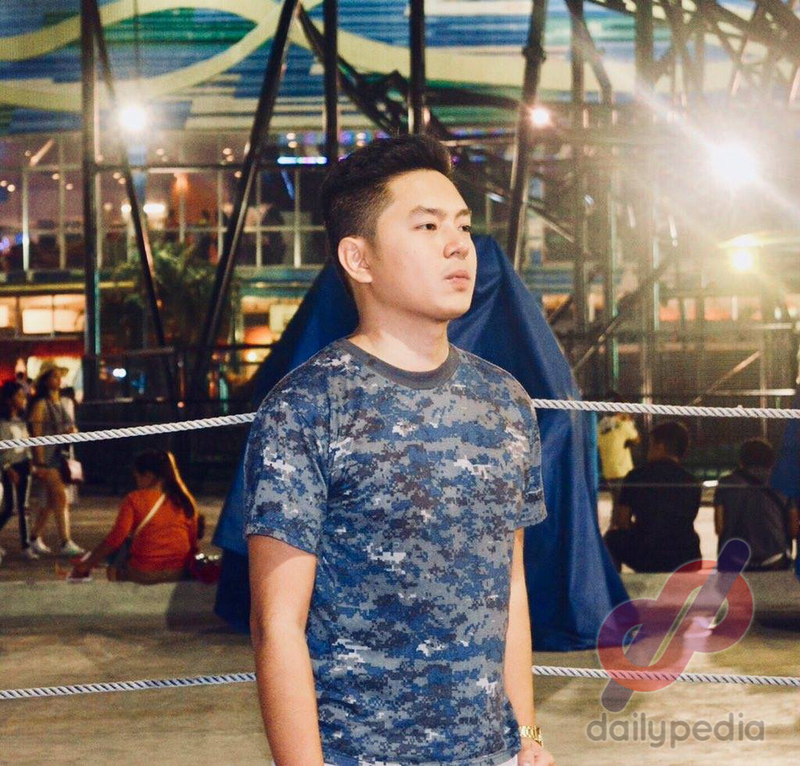 Villanueva shared his story on his Facebook account which shocked a lot of netizens because of the change he had gone through. 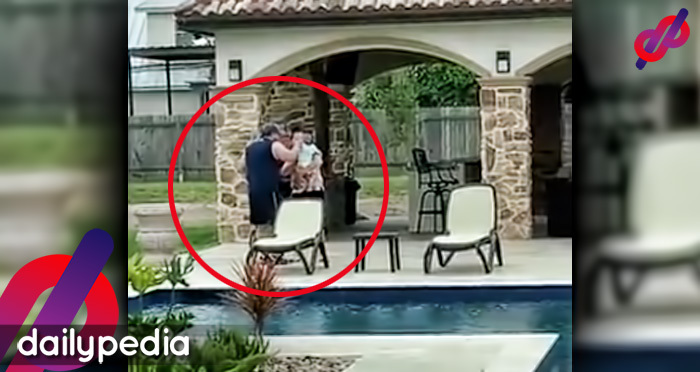 The same post went viral in a short period of time as it inspired a lot of people as well. 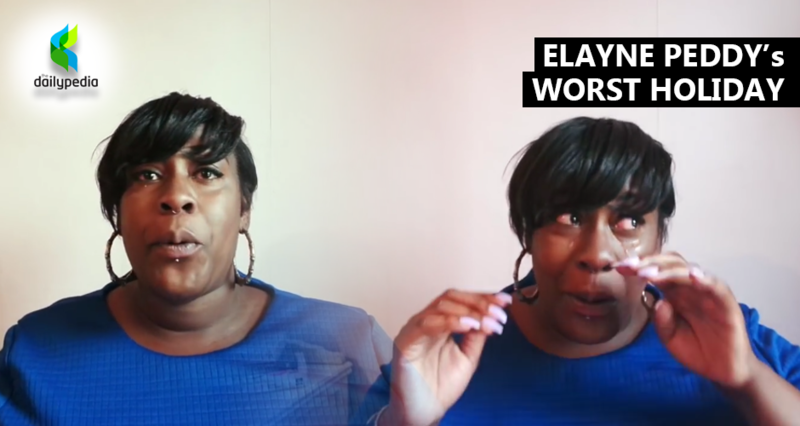 Usually, the ones who are mostly bullied are the ones who look like they won’t fight back – which is why they are the common target of these bullies, and they have one goal: to make their victims feel bad about themselves while they are feeling otherwise. Villanueva didn’t take his experiences as major problems but rather his fuel to go and prove them wrong. He changed his diet and his lifestyle to be able to achieve his desires, and later on, he was already harvesting the fruits of his labor. 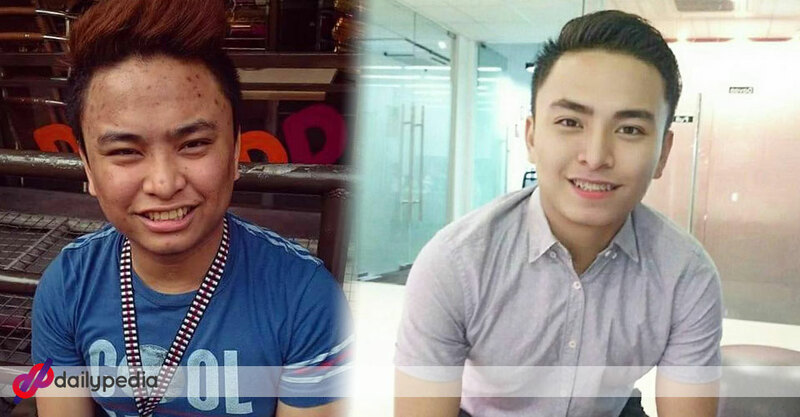 From a bullied kid to a drop-dead heartthrob! 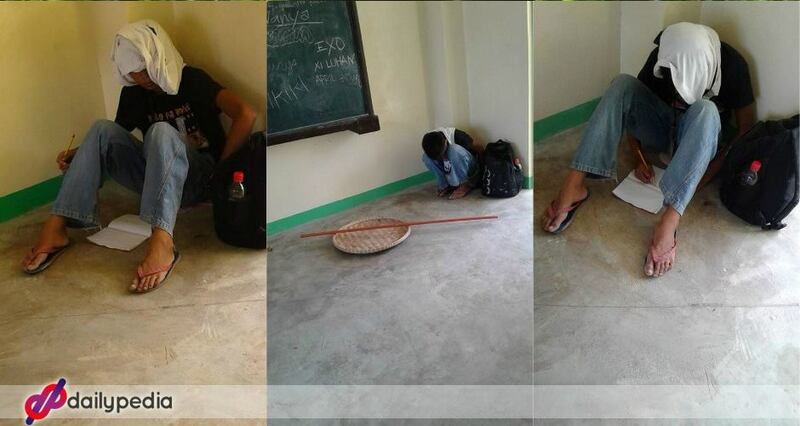 Meanwhile, the netizens who had read his post were inspired with how he took the negative comments thrown at him. Villanueva’s experience is a proof that negative experiences are not something to mope about, but something that should push you further to make your dreams come true. In this life, there will be a lot of challenges awaiting us. If we can’t take simple and petty challenges today, what more if we face bigger ones? How about you? 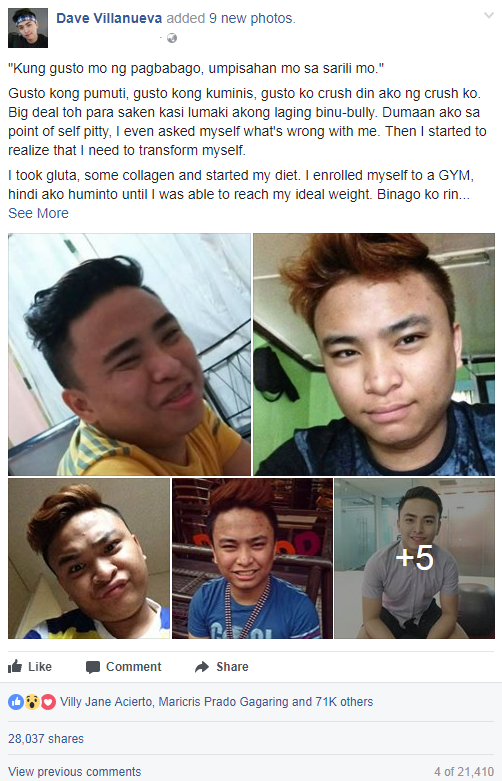 What are your thoughts on Villanueva’s transformation challenge? Would you like to change like he did? 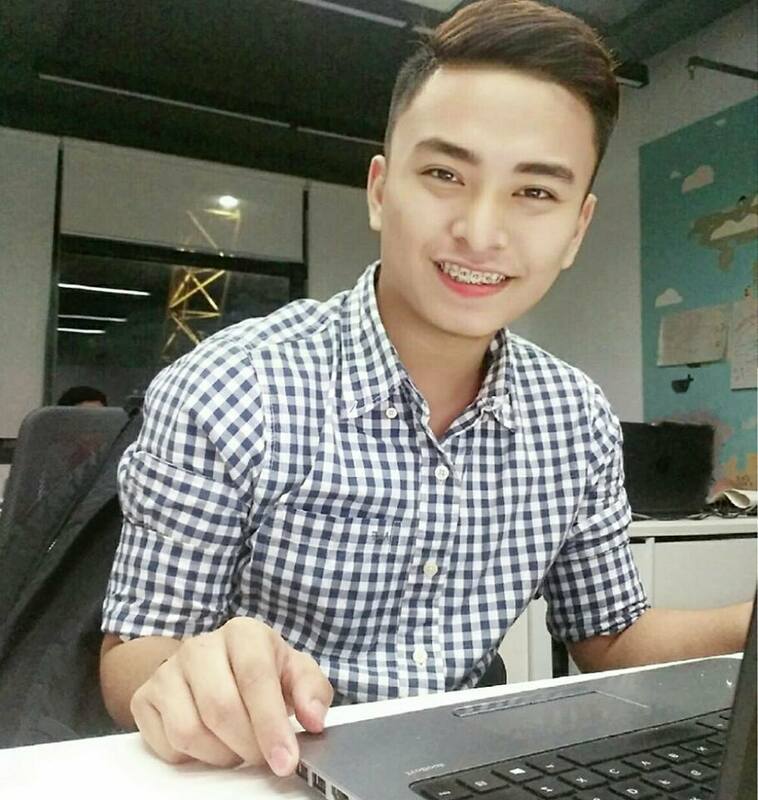 A netizen named Erica Caranza shared how a school kid gets laughed at each day. According to Caranza, the kid sells scraps to be able to earn a small amount for his daily allowance. He is usually being mistreated and called insane as he was talking to himself. Bullying is, unfortunately, a common sight in most schools. There are kids who can stand up for themselves and tell them to someone with authority, while there are also students who simply can’t do the same. Some kids don’t have the confidence to defend themselves or approach a teacher regarding this matter as they might be afraid to cause a ruckus or to be disbelieved. 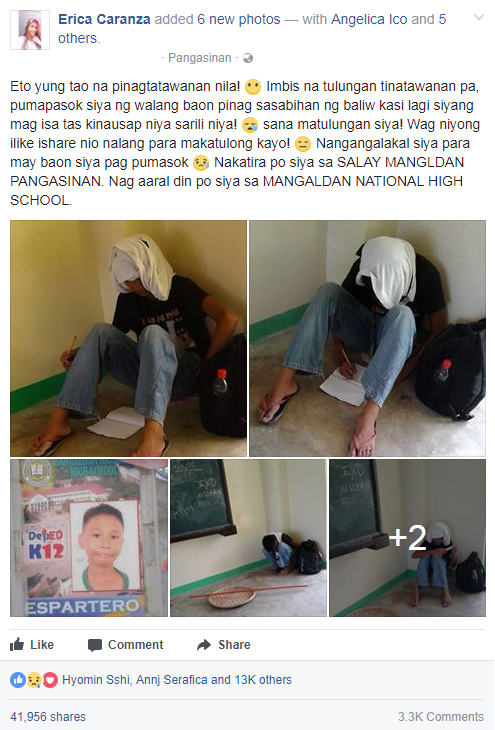 One of the children who are in the same situation is this student who goes to Mangaldan National High School. 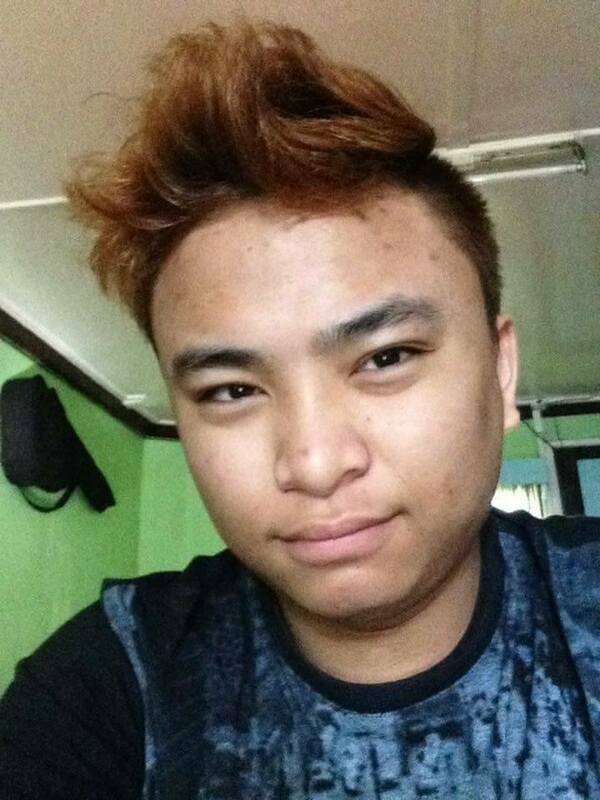 His story was shared on social media through Erica Caranza’s Facebook account. 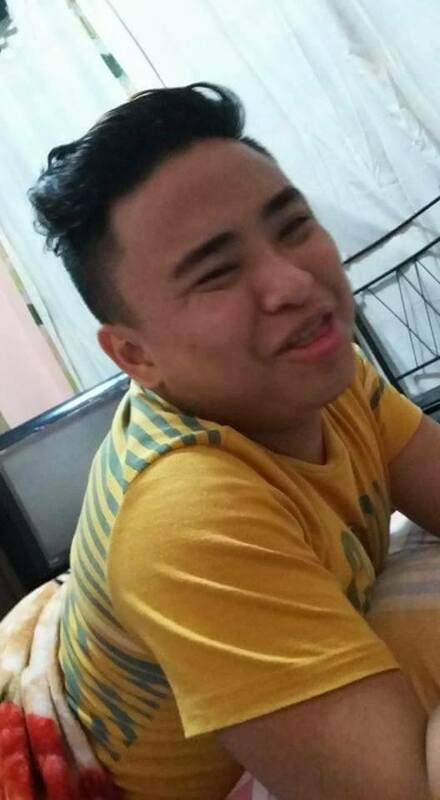 Caranza expressed her dismay about how some people can laugh at him instead of helping the boy. 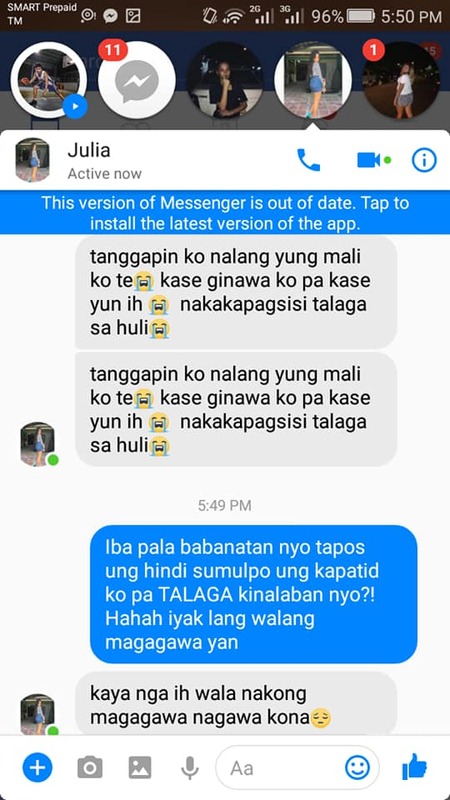 According to her, there are times when the student doesn’t have any allowance for the day. Also, the kid often gets laughed at and called insane as he was seen talking to himself. Moreover, Caranza shared that the kid also sells scraps just so he could have a small amount of allowance whenever he goes to school. 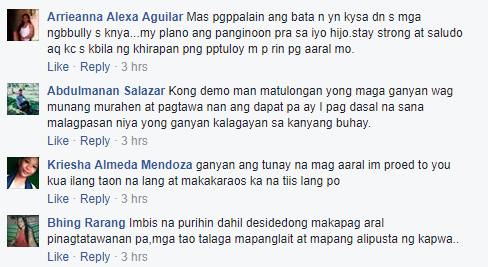 On the other hand, the netizens who had read Caranza’s post left comments of encouragement to the kid. They said that the kid should be strong amidst the trials that he is currently facing as he will be rewarded in the future. It is indeed dismaying to see a child being bullied just because of his status and appearance. To conclude, kids should be taught not to belittle other people just because of what they see. Not everyone reveals the kind of hardship they are going through, therefore people should learn how to respect those who are more unfortunate than them. What are your thoughts on the kid? 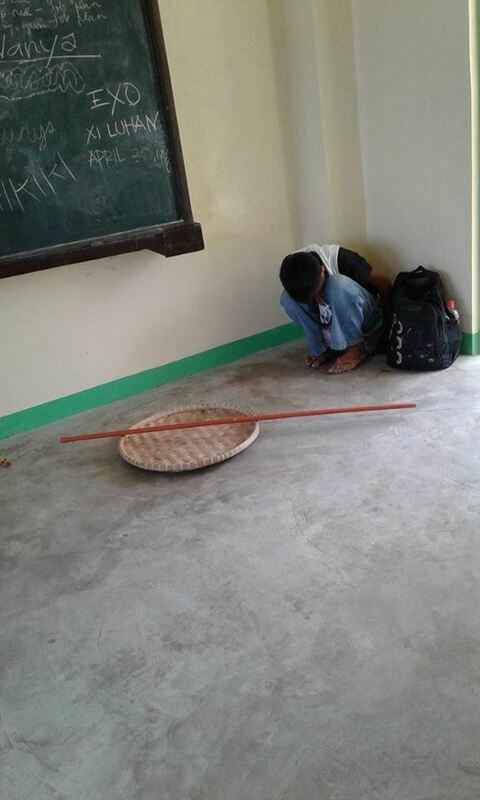 Do you think teachers should discipline the ones who bully him? Sometimes people are forced to be like someone else just because of the dictations of the society. 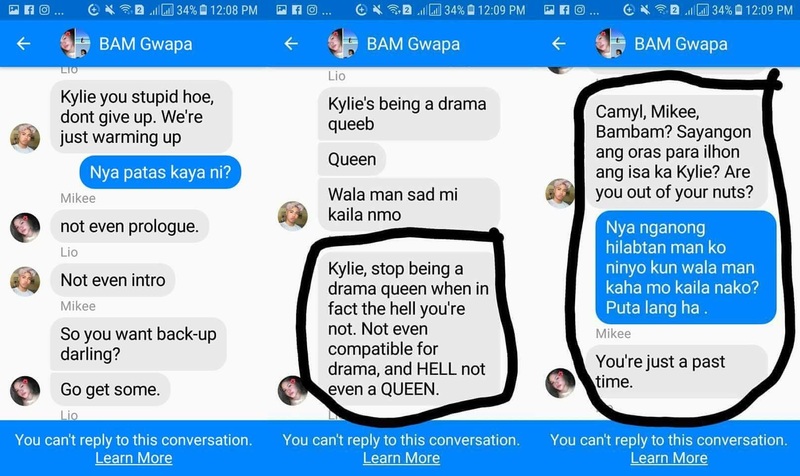 Nowadays, they are mocked and judged just because they do not fit the standards set by other people. It seems like a person is cannot be socially accepted if he/she doesn’t meet the requirements such as being physically slim. However, when this kind of cruelty has already been generalized, the children perceives it as proper since most people are doing it, and this is when it becomes absolutely wrong. 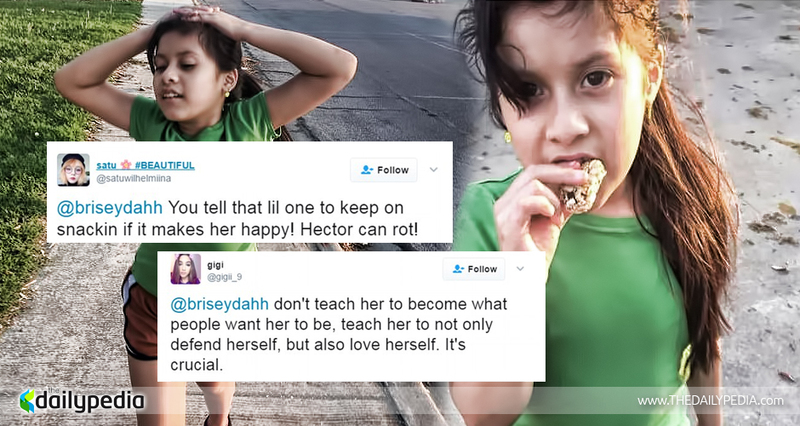 A Twitter user named Briseyda Ponce posted on her account saying that her eight year old cousin named Allyson Baires asked to join her in running after her classmates, including the little girl’s crush Hector, called her fat. Based on the pictures, Baires isn’t really fat which makes it questionable what made the other kids think otherwise. How slim do they want the little girl to be? Ponce agreed to take her cousin with her, but during the mid run, Baires suddenly pulled out a quick snack. 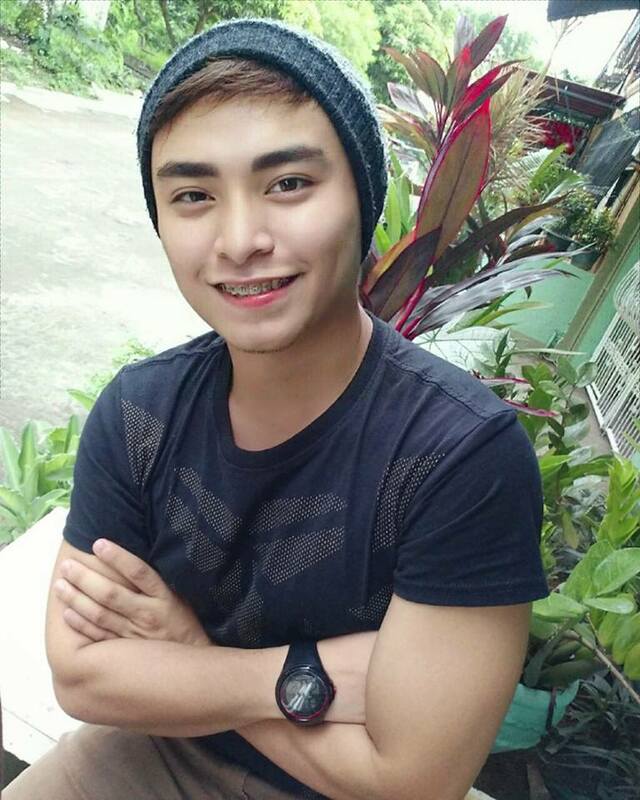 The netizens sent tweets to Ponce with messages of comfort and encouragement for her cousin. According to them, the little girl shouldn’t let herself be defined by other kids’ perception. One of them even said that she can eat if it makes her happy. 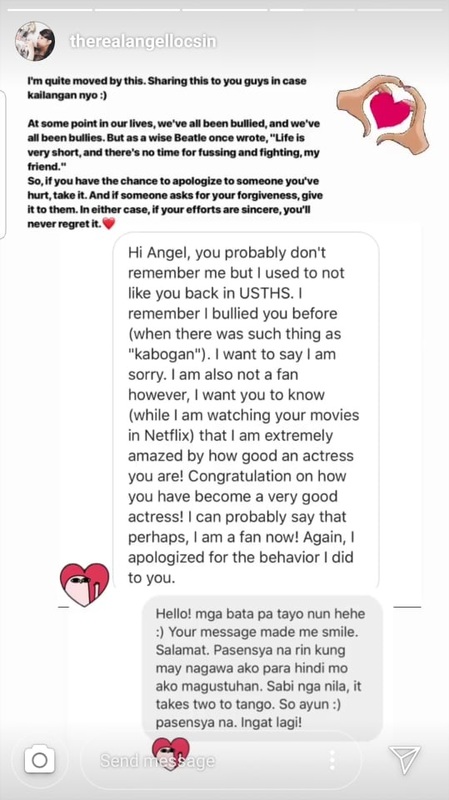 Ponce told her cousin that it is alright if she wants to join her usual exercise, but it shouldn’t be for the sake of being accepted by her classmates but rather for the reason of being healthy. Kids as early as such age should be taught how to love and defend themselves, while on the other hand, parents should teach their children that bullying is not a simple thing and should not be tolerated. MANILA, Philippines. 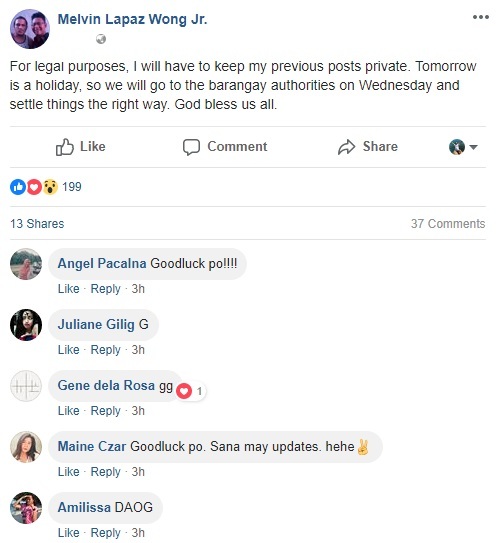 Elayne Peddy, the British tourist who dubbed her trip to the Philippines as her “worst holiday” after being bullied by locals in El Nido, has thanked Filipinos who expressed their support on social media. According to Peddy, she was called names and singled out by locals because of her skin color, weight, and height during her four-day-trip in El Nido. 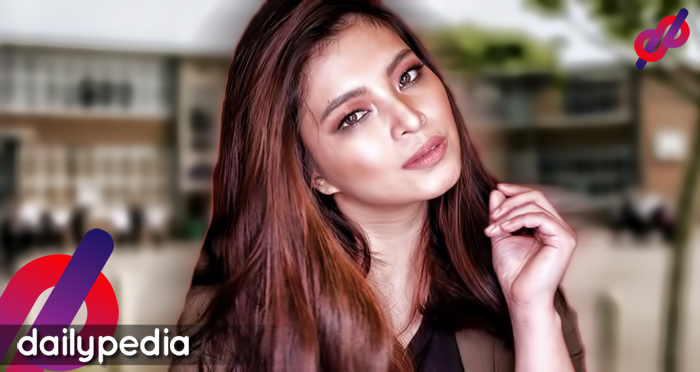 Aside from the bullying, Peddy also experienced discrimination as some stores and even tricycle drivers charged her double because of her weight. Because of the harassment she experienced, Peddy opted to just stay inside her hotel instead of exploring popular tourist spots. 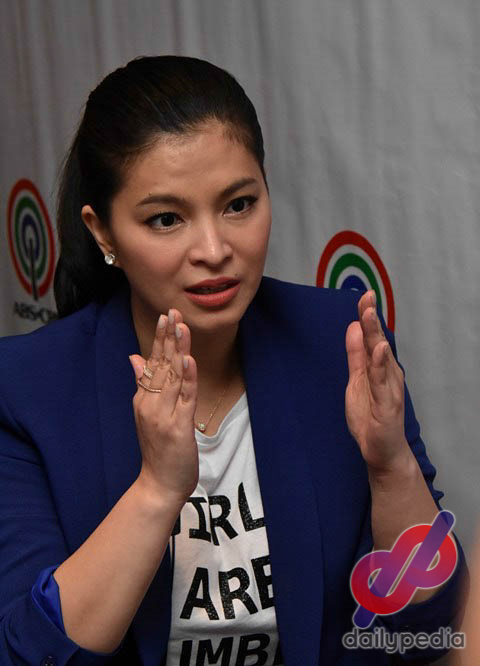 Although Peddy claimed that she only experienced bullying in El Nido, she revealed on her vlog that she won’t be coming back to the Philippines. 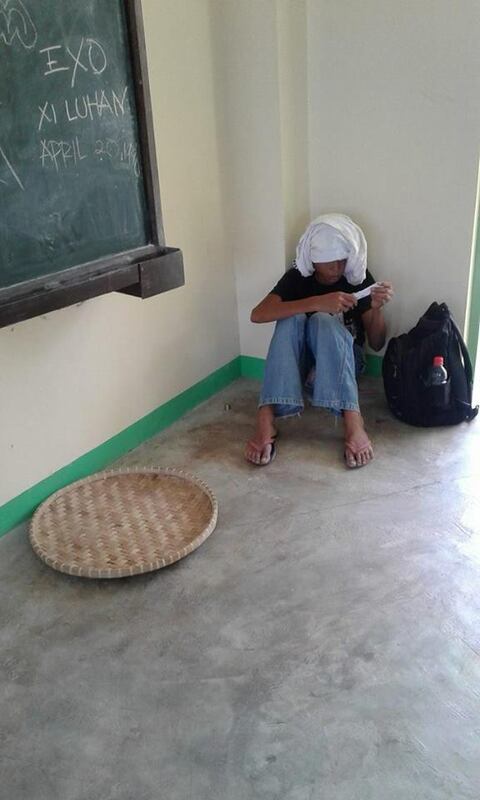 After her video went viral, many Filipinos apologized for the behavior of locals in El Nido. 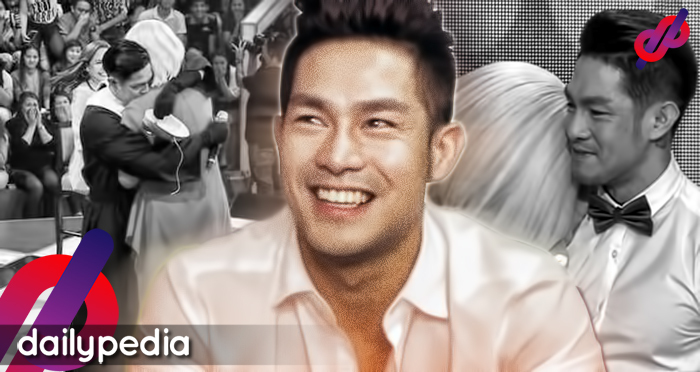 Among them were popular personalities like Mikey Bustos, Daphne Osena-Paez, and Cecile Zamora van Straten. Overwhelmed by the words of encouragement from numerous Filipinos, Peddy posted a vlog thanking her supporters.